Unlike other lot clearing services, Knotty Tree Service offers free estimates and affordable and competitive pricing to get the job done right and in a timely manner. 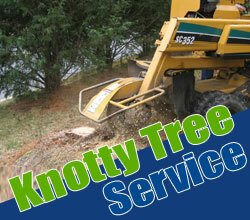 Contact us today for a free estimate on getting your lot cleared and leave it to Knotty Tree Service to remove unwanted trees and vegetation. 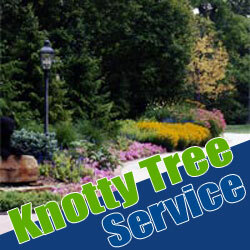 You’ll love our hardworking and knowledgeable professionals at Knotty Tree Service, and you'll see that we’re focused on delivering the kind of high quality services that you depend on. When you choose us to take care of all of your lot clearing needs, you choose a company that cares about the quality and beauty of your property. We also work to ensure your satisfaction every time. Don’t wait, give us a call today for a free estimate!